Do you have questions when it comes to things like how to pick the best seafood when you’re pregnant (getting essential omega-3 fats for baby’s development, while protecting her from potential mercury and PCB toxins?) Or about which eco-labels to buy and which to avoid as “greenwashing”? Or even just how to nurture your baby the purest way possible, starting day one? How do you have a more sustainable and green pregnancy? As a mom of two children myself, I know how confusing it can be to sift through all of the information out there when you merge the the pregnancy space (prenatal vitamins! preparing a nursery!) with an intention to do so in a greener, healthier way that’s better for your baby and the planet. 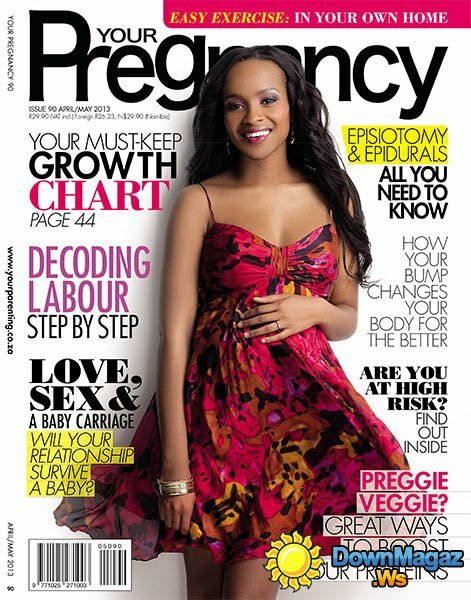 I hope you’ll join me and Pregnancy Magazine on Wednesday, April 4th at 10 am PST as we tackle just this topic. I will be hosting a fun Google+ Hangout: “How to Have a Green Pregnancy”. I’ll be joined by two fantastic colleagues: Kimberly Pinkson, Founder of Ecomom and the Ecomom Alliance, as well as Rebecca Scritchfield, incoming Nutrition Contributor to Pregnancy Magazine, and founder of the #MeFirst Movement. Together we will share secrets on how to green your home and your diet as soon as that pregnancy test says “positive”. Our goal is to have you leave inspired and empowered!